ROBBED OF KIDNEYS: Badri Bhandari (left) and Bhakta Tamang after a dialysis session at Bir Hospital this week. Bhakta Tamang and his brother-in-law Badri Bhandari have a few things in common: both worked in the Gulf, are 33-years-old – and both lost their kidneys in their 20s. Tamang was working in Bahrain when he started having high fever, headaches and swollen limbs. He was just 27 when doctors told him both his kidneys had failed. Bhandari had just got back home after working in Qatar when he found out at age 25 that his kidneys were no longer functioning. Two years after Bhandari began having dialysis, Tamang joined him. They left their homes in Morang, and now share a rented flat in Kathmandu to visit Bir Hospital for dialysis on Sundays and Wednesdays. Every time they walk out of the dialysis room, a man in his late 40s is waiting for his turn. He is Gopal Sarki from Ramechhap, and he too lost his kidney shortly after returning from Qatar eight years ago. 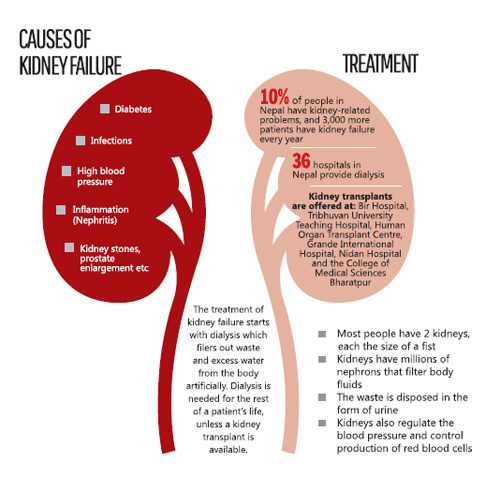 Nepal is now facing an alarming trend of kidney disease among its younger population, a significant number of them migrant workers, who are more vulnerable to renal failure because of tough physical labour in the desert, where they are often dehydrated. “The conditions are difficult, they sweat a lot and do not drink enough water: that is why so many Nepalis are coming home with malfunctioning kidneys,” explains Shakti Basnet of the Nepal Kidney Foundation. At Bir Hospital, senior nurse Indira Gaire has learned from frequent examinations of returnee migrant workers suffering from renal problems that the use of painkillers is also an important factor. “Migrant workers suffer cramps after long hours of hard work, and fear losing their wages if they cannot work. They tell me they take painkillers, which lead to infections and renal failure,” she says. Tamang was waiting for his dialysis on Tuesday morning and didn’t seem to know why his kidneys failed. 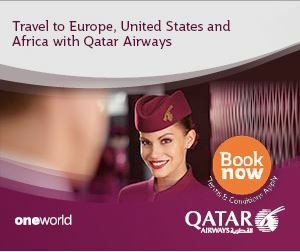 He was a healthy man when he went to Bahrain, and had a pre-departure medical test to prove it. Within a year, both his kidneys had stopped working. Tamang would go to the company infirmary where he was given painkillers. “I don’t know if those medicines damaged my kidneys, but I feel I would still have my kidneys if I had stayed in Nepal,” he says. The Nepal Kidney Foundation says the prevalence of kidney disease is increasing among migrant workers, but there has been little research to pinpoint the reasons. By now, 22-year-old Dhan Bahadur Bohara (pictured) should be graduating from college and getting a job. But the young man from Bajhang in the far-western mountains could not complete his school education, and is now spending hours at the hospital just to stay alive. When he was giving SLC exams five years ago, Bohara vomited blood and was rushed to hospital. He never returned to school, and both his kidneys failed. He was lucky to receive a new kidney from his mother, and lived a much better life for three years. But then his body rejected his mother’s kidney, and he has needed dialysis ever since. “I spend three days a week at hospital, and this is the only work I do,” says Bohara, who now lives in a rented room in Kathmandu with his 20-year-old wife and two-year-old daughter. His wife does not have a job either. He receives monthly for expenses from his father, who has migrated to work in India. 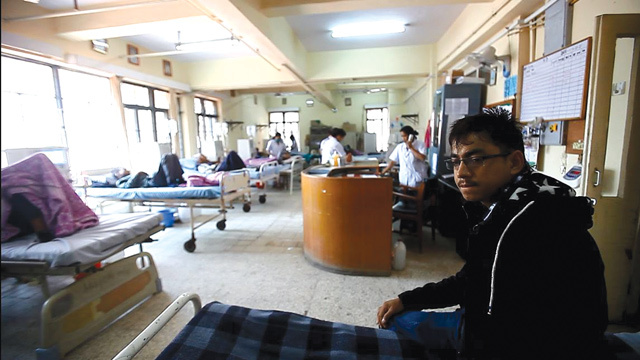 Bohara is one of the thousands of young Nepalis suffering from chronic kidney damage, and can survive only if he gets a new kidney, or keeps having dialysis at least twice a week. It is estimated that 10 per cent of Nepal’s population is suffering from kidney diseases, and about 3,000 patients suffer kidney failure every year. There is no data on their ages, but doctors say more and more of the patients seeking treatment are young. At Bir Hospital, the first hospital in the country to provide dialysis, 161 new kidney patients have been registered in the last three years. Seventy-three of them are below 40, and 43 are below 30. Twelve are even younger than 20. 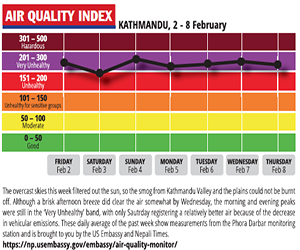 If this is any indication, it would be safe to say that half of Nepal’s kidney patients are below 40. R K Agrawal, Head of the Nephrology Department at Bir Hospital (see Guest Editorial, page 2) says diabetes and hypertension are the main causes of kidney problems among the elderly, but among the young it is an immunological disease called glomerulonephritis, which can be aggravated by poor sanitation, contaminated water or even pollution.